279 USD(for up to 4 people) (duration: 5 hours) deposit ? 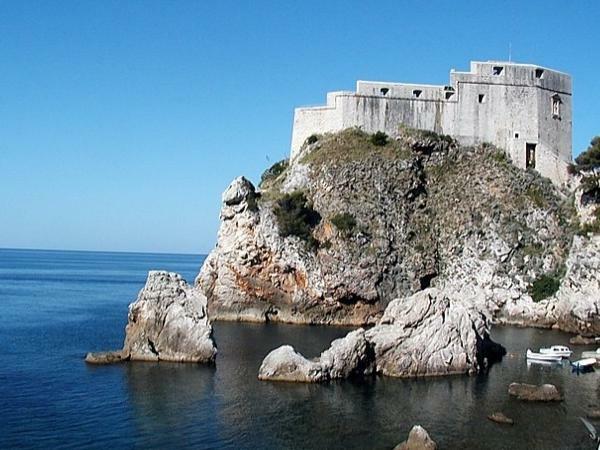 GOT experience tour includes visiting King's Landing- Dubrovnik and gardens of King's Landing in Trsteno. 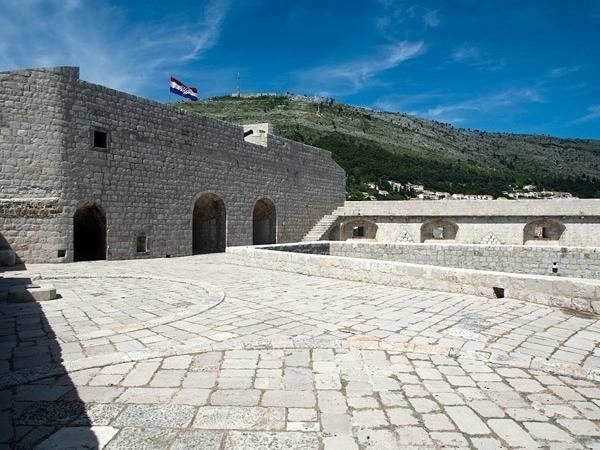 I've became a true fan in 2009, before HBO chose my hometown Dubrovnik as a location to film King's Landing. The rest is history. After 4 seasons filmed in Dubrovnik and the surrounding area, this is one of the most popular tours in the City and guess who would like to be your tour guide? A true fan, just like you! Join me in this tour to discover unforgettable locations of the King's Landing. As your favorite characters, you will be able to walk through the streets of King's Landing, climb the same fortresses, explore the gardens&parks or even pretend to sword fighting like Jamie, Bronn, Dorian Martell-Prince of Dorne or even "Mountain" in a secret spots known only to the locals. if you are a true fan, you can't miss with this tour! 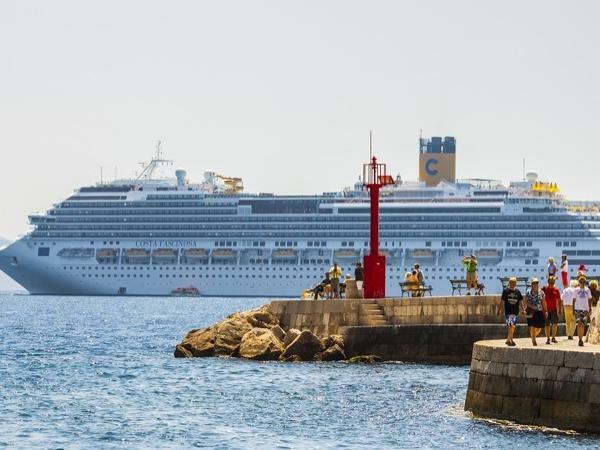 Meeting Point Options: Cruise Ship Port, Hotel, Address or Intersection, Monument/Building, Suggested by Guide: Meeting point for this tour is Pile Gate which is the western and main entrance to Old City. If you will be arriving to the port, getting there from the port is very easy. Just in front of the ship there are many taxi vehicles that are driving from the port to Pile gate for a fixed fee of 13 EUR in one way per vehicle. I WOULD BE WAITING FOR YOU WITH YOUR NAME-SIGN WHERE THE TAXI AND BUSES STOP, just next to the monument box with mirrors and in front of tourist info office. 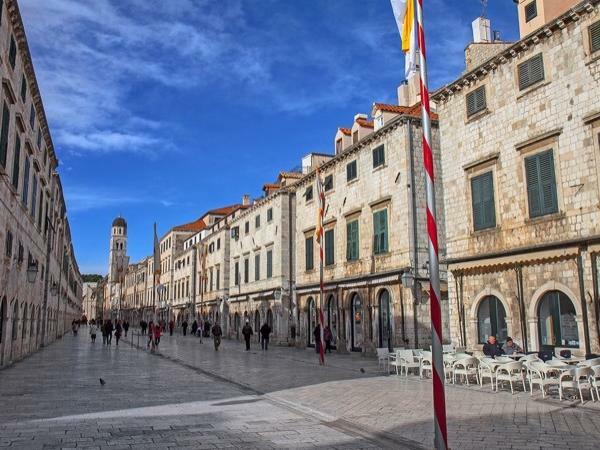 Other: Tour includes guiding services from GOT fan and licensed tour guide in Dubrovnik, Srdj hill and Trsteno, transportation with air-conditioned personal car and city maps. Other: The entrance tickets, meals and drinks are not included in the price. City walls entrance tickets are not included in the price and would need to be paid at the tour (150 HRK per person for adults/ cca.22 USD). If we visit only St. Lawrence fort (most important GOT location), entrance fee is 50 HRK -cca. 8 USD per person. 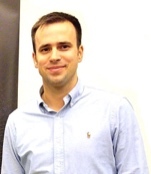 very knowledgeable, personal, great guide. enjoyed out time together. 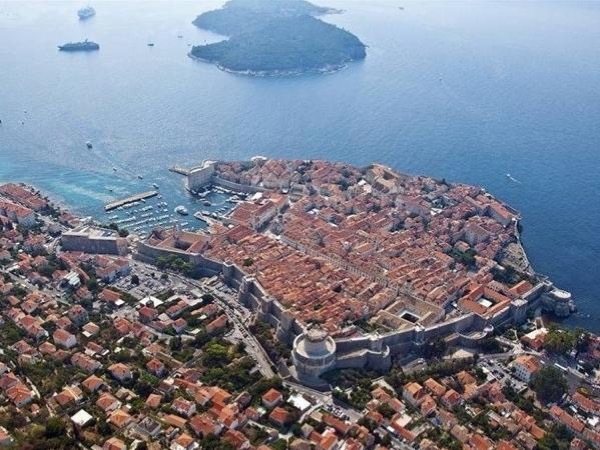 Best orientation tour in Dubrovnik; easy and fun! 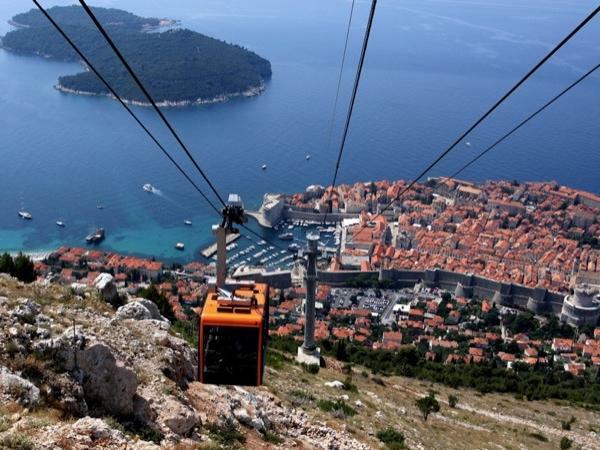 Walk Dubrovnik& Enjoy the best panorama view in Mediterranean.